Crystal Johnson was arrested by authorities in Idabel, Oklahoma and is no longer wanted my the Morris County Sheriff`s Office. If you have information on any other felony fugitive please call the Northeast Texas Area Crime Stoppers at (903) 577-TIPS (8477). Remember, all we want is the tip information and never your name. If your information leads to an arrest, recovery of stolen property or recovery of illegal narcotics you could receive a CASH REWARD UP TO $1000.00. Dakota Boyd was arrested on February 5, 2016 by the Mt. Pleasant Police Department on the Burglary charge is no longer wanted out of Franklin County, TX. 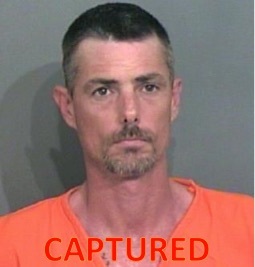 Anthony "Tony" Hammonds was arrested by Hughes Springs PD & Cass County Sheriff`s Office on County Road 2985. 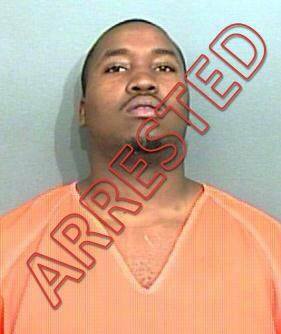 Hammonds was booked into jail on numerous felony warrants. If you have information on any other felony fugitives please call the Northeast Texas Area Crime Stoppers at (903) 577-TIPS. Mark Brannon was arrested by Morris County Deputies on March 11th and is no longer wanted by the Morris County Sheriff`s Office. If you have information on the whereabouts of any other felony fugitive please call the Northeast Texas Area Crime Stoppers at (903) 577-TIPS. Remember, all we want is the tip information and you will never be asked for your name. Darrell Simpson was arrested by Morris County Deputies on March 27th and is no longer wanted by the Morris County Sheriff`s Office. 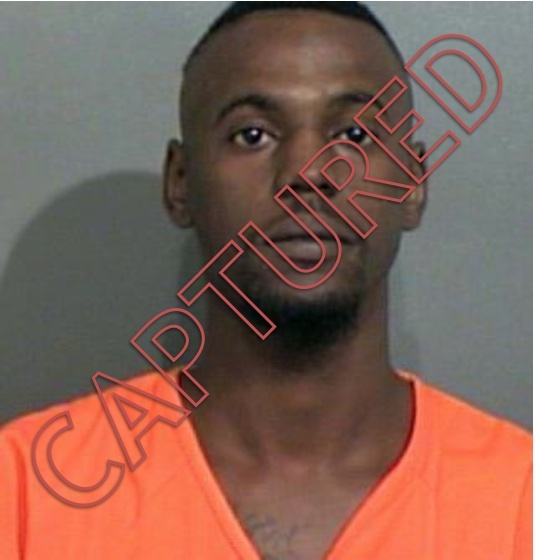 Tyrone McGill was apprehended by authorities in Milam County, Texas and is no longer wanted by the Franklin County Sheriff`s Office. If you have information on ANY other felony fugitive or ANY felony crime please contact the Northeast Texas Area Crime Stoppers at (903) 577-TIPS (8477). 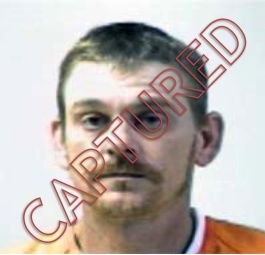 Gideon Ray Lee was arrested on April 9, 2015 in Pittsburg, TX and is no longer wanted by authorities. Mr. Lee was wanted for a Parole Violation and a felony assault warrant. If you have information on any other felony fugitive in the Titus, Morris or Franklin County area please call the Northeast Texas Area Crime Stoppers at (903) 577-TIPS (8477). 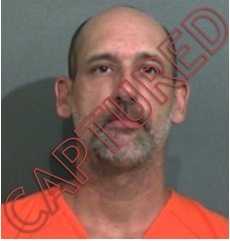 James David Myers was arrested by authorities and booked into the Gregg County Jail. He was arrested on six felony warrants out of four different agencies and also a parole violation warrant through TDCJ. 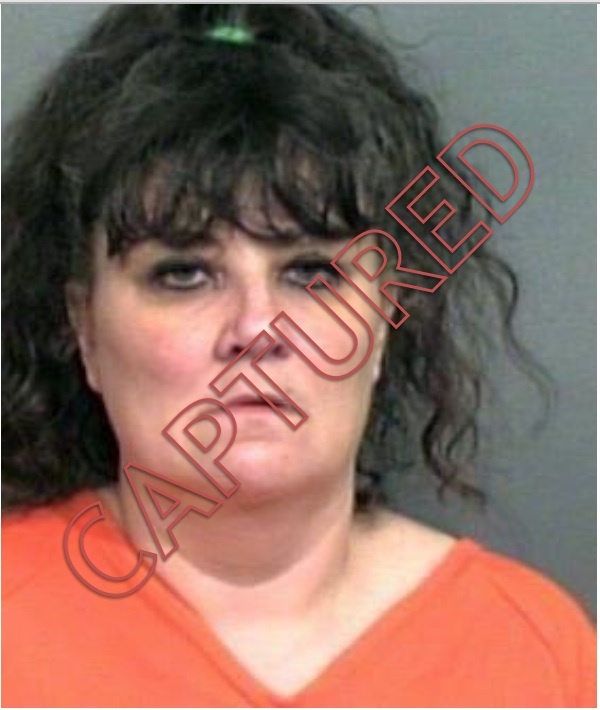 Wendy Emery was arrested after a tip was received on her whereabouts. She was booked into jail and is no longer wanted by the Morris County Sheriff`s Office. If you have information on any other felony fugitive please contact the Northeast Texas Area Crime Stoppers at (903) 577-TIPS (8477). Heath Guthrie was arrested by authorities in Hot Springs, Arkansas and was extradited back to East Texas. 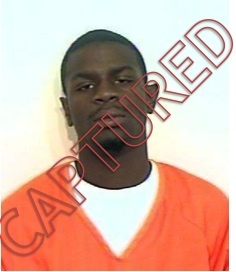 He is no longer wanted by the Franklin County Sheriff`s Office. 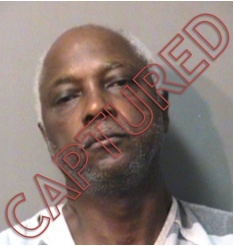 Marvin Frank Hall was arrested by authorities in Denton County and warrants for Capias Indictment, DWI 3rd or More, Violation of Probation - Felony Assault Family Violence and Parole Violation - Aggravated Assault with Deadly Weapon were served. He is no longer wanted by the Franklin County Sheriff`s Office. 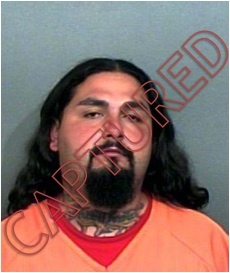 Edwin Carl Deleon was arrested in Dallas County by members of the US Marshals Fugitive Task Force and booked in for felony warrants for Aggravated Robbery and Engaging in Organized Criminal Activity. Mr. Deleon is no longer wanted by the Morris County Sheriff`s Office. Jewone King was arrested and is no longer wanted by the Morris County Sheriff`s Office. If you have information on any other wanted felony fugitive please contact the Northeast Texas Area Crime Stoppers at (903) 577-TIPS (8477). Dekedrick Huey turned himself in today to Morris County authorities and is no longer wanted. If you have information on any other felony fugitive or felony crime please call us at (903) 577-TIPS. Dante Garrett turned himself in to the Morris County Sheriff`s Office and is no longer wanted. Kassandra Harmon was arrested by authorities in Camp County and is no longer wanted by the Franklin County Sheriff`s Office. If you have information on any other felony fugitive please call the Northeast Texas Area Crime Stoppers at (903) 577-TIPS. 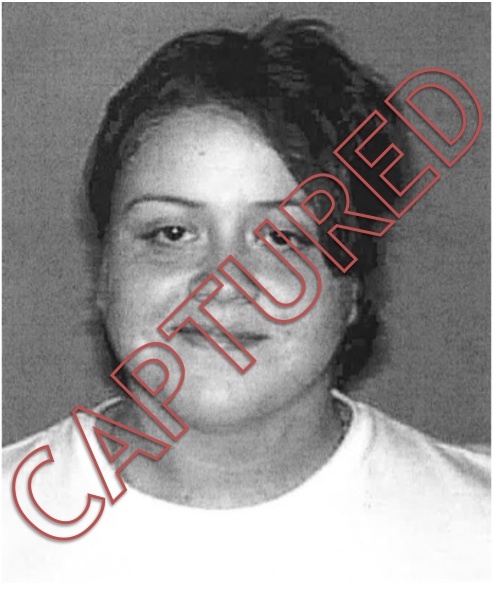 Cyndy Mishler was arrested on April 8th after a tip was received that she was in the White Oak, TX area. Officers from White Oak PD was able to locate and arrest Ms. Mishler on the Morris County Warrant for Adjudication of Guilt - Robbery. If you have information on ANY wanted felony fugitive please call the Northeast Texas Area Crime Stoppers at (903) 577-TIPS. Remember, all we want is your tip information and not your name. If your information leads to an arrest you could receive a CASH REWARD OF UP TO $1000.00. 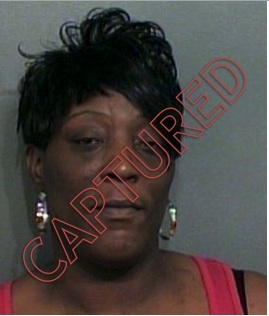 Ms. Adrian Shenette Evans was arrested on April 7, 2014 by authorities in Franklin County less than an hour after a tip was called in to the Northeast Texas Area Crime Stoppers. 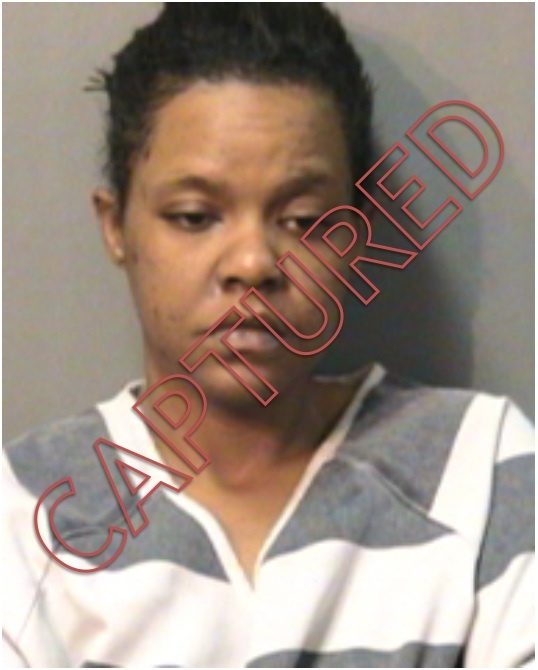 Ms. Evans was booked into jail on Bond Forfeiture for previous charge of Forgery of a Financial Instrument and Deliver of a Controlled Substance. Ms. Evans was also booked in on a misdemeanor theft charge as well. If you have information on the whereabouts of any felony fugitive please call the Northeast Texas Area Crime Stoppers at (903) 577-8477. Remember all we want is the information and not your name. If you information leads to an arrest you could receive a cash reward of up to $1000.00. 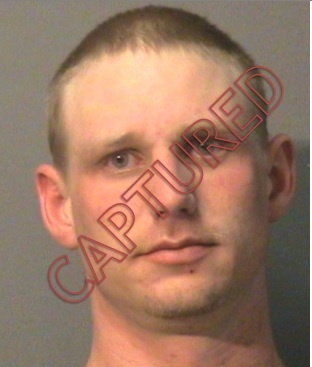 Clinton Keith Hillman was arrested by authorities in Lamar County after an anonymous tip was received with his whereabouts.